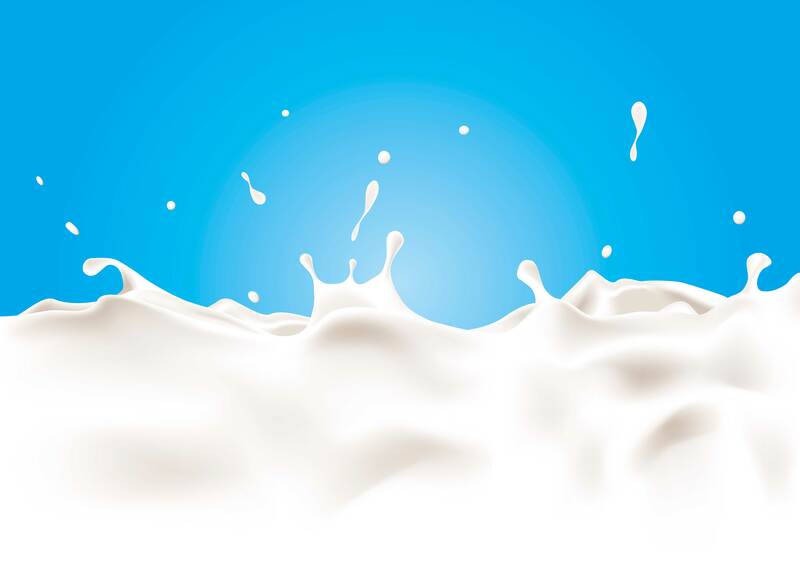 The European Dairy Association (EDA), the voice of the milk processing industry across Europe, has conducted, together with IFCN, a study on the EU protein balance sheet for dairy to complete the official ‘EU Protein Balance Sheet (PBS)’, in the light of the upcoming EU Protein Strategy. The official EU Protein Balance Sheet published by the European Commission services does not include any data on the importance of roughage for the dairy sector due to the lack of reliable quantitative information on this type of fodder. With the EDA – IFCN study, we are now in a position to fill this gap with high quality data for all 28 EU Member States. The study now shows that, at EU level, almost 70% of the total protein intake of dairy cows stems from roughage, with Ireland (84%) and Austria (80%) having the highest ratio. Another interesting finding of our study is that 95% of the roughage used in dairy farms in the Union is grown ‘on farm’ and hence plays a key role in both farm economics and farm sustainability – dairy has always followed a circular economy approach. Dairy cows have a unique ability to consume what for humans is non-edible food stock and turn it into the highest value protein for human consumption. Besides, roughage is more than an important source of protein for dairy cows: the roughage is grown on land that cannot be used for other cultures and it therefore maintains a landscape and enhances the biodiversity. “We support the overall idea of establishing an EU Protein Strategy. Roughage like pasture, green forage or silage is non-edible for humans and grown on ecologically valuable pastureland. In volume, roughage represents at least 85% of a dairy cows’ daily diet. 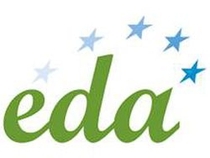 Our joint EDA – IFCN study now shows that on-farm-grown roughage is also the protein basis for the EU dairy sector, accounting for more than 80% of the total protein intake of cows in Ireland or in Austria”, stated EDA secretary general Alexander Anton.